“The Stock-Broker’s Clerk” is a slight narrative concerning the strange behavior of two men who have engaged the employment of Mr. Hall Pycroft. Pycroft is mystified by his employers’ actions and demeanor, so he seeks the help of Sherlock Holmes to determine what is at the bottom of it all and what the two men might truly want. Sherlock Holmes visits Watson and asks if he would be interested in accompanying him to Birmingham to help solve the mystery. Watson, newly married and establishing a medical practice, agrees to allow his neighbor to take on his patients in his absence and sets off at once. There isn’t a whole lot to this story, though the characterization is interesting. 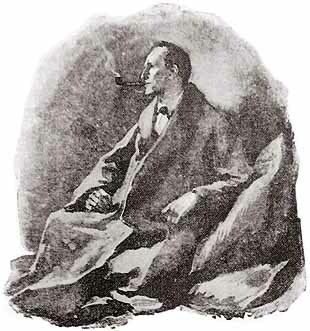 Pycroft is portrayed as fairly sharp, and Watson makes a point of observing that he is “Cockney” and that Cockney Londoners have contributed a great deal to English society in an interesting effort to skewer ideas about class that were prevalent at the time when Conan Doyle was writing (and, for that matter, probably still are). But there’s the tiny antisemitic reference in there, too, as Pycroft describes his employer’s nose. Basically, at its heart, this story makes use of a trope that Conan Doyle sometimes employs—the convoluted hoax. 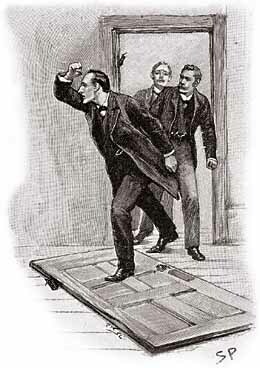 Holmes doesn’t actually do a whole lot in this one because the case is solved by the police, for a change, before he can get to the bottom of it. I wouldn’t put this up there among my favorites; it doesn’t leave much of an impression. I believe the BBC series Sherlock makes a couple of references to this story. 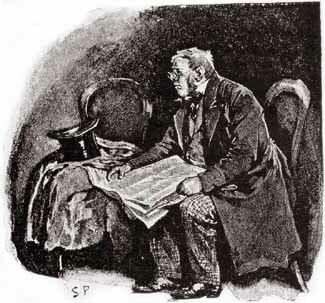 Watson does establish a practice after he thinks Sherlock has died, and what the viewer sees is not too different from what Watson describes in this story. I seem to recall an episode in which Sherlock visits John and makes deductions about his having been ill, but now that I’m trying to find the episode, I can’t. I may be conflating it with a similar incident I’ve already read. 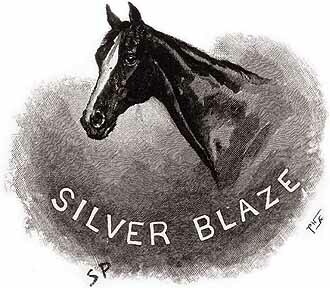 “The Adventure of Silver Blaze” takes Sherlock Holmes and John Watson out to the Dartmoor countryside to investigate the case of the missing racehorse Silver Blaze and the murder of the horse’s trainer, John Straker. Watson has been following the sensational case in the newspaper and is unsurprised when Sherlock decides to become involved in the investigation. 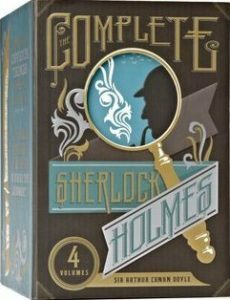 Once in King’s Pyland, Holmes discovers that a man named Fitzroy Simpson is suspected of having murdered Straker, but Sherlock Holmes is not sure at all that the police have the right man. 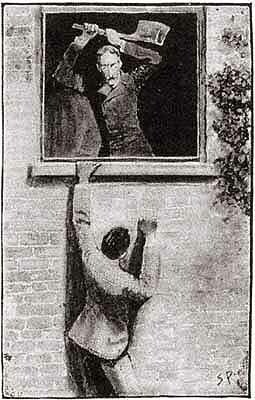 A quick investigation of the scene where Straker’s body was found coupled with an investigatory stroll out on the moor with Watson convinces Holmes that his deductions are correct. I really enjoyed this story. 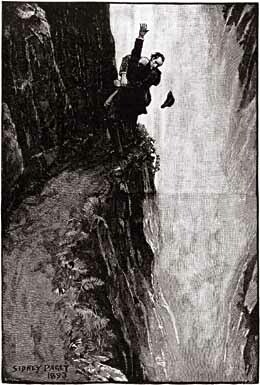 The location in Dartmoor was a refreshing change of pace for Holmes and Watson, and the mystery was compact and unfolded well. The writing was fun, too. I read this story so many years ago that I had forgotten it was the inspiration for the title of Mark Haddon’s novel The Curious Incident of the Dog in the Night-Time. Christopher Boone, the protagonist of Haddon’s novel, loves Sherlock Holmes and that particular book begins with an investigation of the murder of his neighbor’s dog. 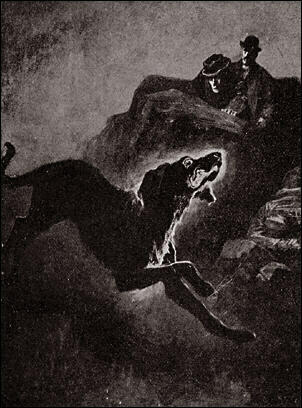 In the context of this story, Holmes points out that it is odd that the dog in the stables did not bark. To be honest, if I had remembered this story years ago when I read The Curious Incident of the Dog in the Night-Time, I might have figured out the mystery in that book sooner, too. 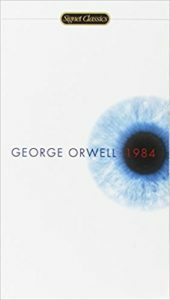 This is one of the better Sherlock Holmes stories I’ve read for this reading challenge, and it’s a particularly good display of Holmes’s deductive techniques. I can’t recall seeing any elements of it in the BBC series Sherlock, but those lines between Sherlock and Detective Gregory above would have been brilliant coming from Benedict Cumberbatch and Rupert Graves or Martin Freeman. If they make more episodes, I hope they will return to this short story.